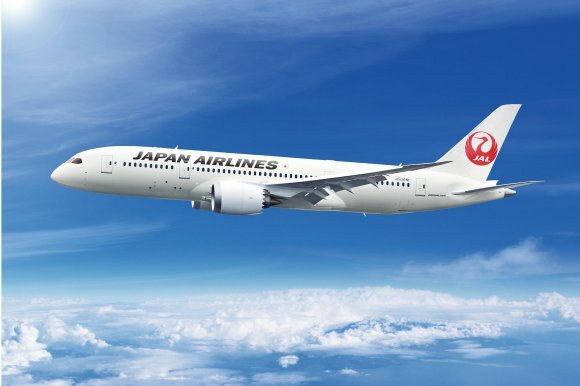 We profile Japan Airlines, the flag carrier of Japan which is attending Routes Asia 2019. 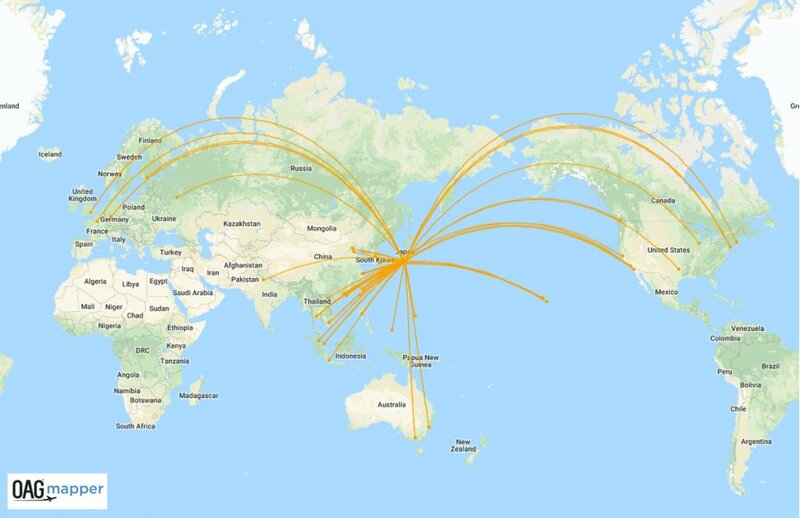 Each week we examine in detail one of the airlines attending an upcoming event. 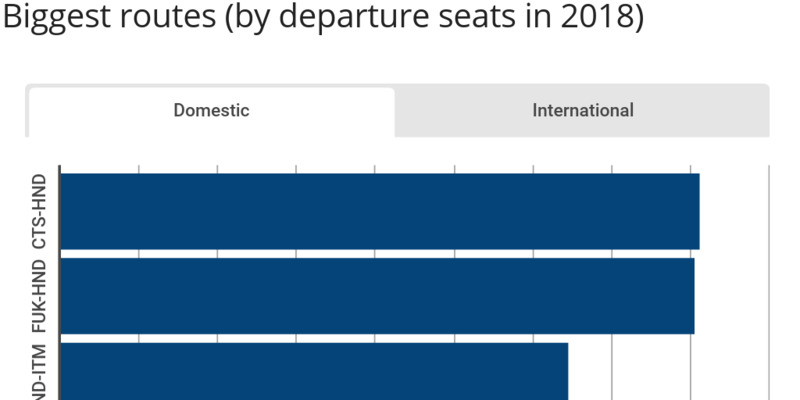 In this edition we analyse Japan Airlines, which is attending Routes Asia 2019.